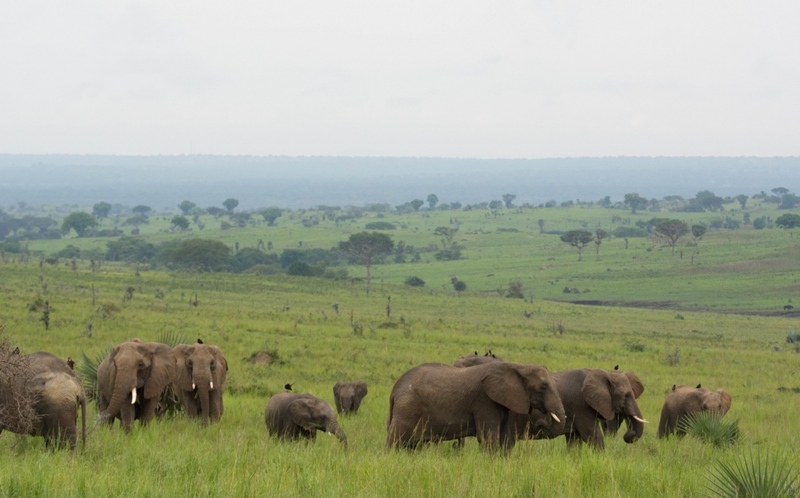 Uganda is one of Africa’s smaller countries, nestled in the Central African rainforest on the Equator, and it is best known for gorilla trekking safaris. Certainly, this is one of the most unforgettable experiences and one very good reason to visit Uganda as it is one of only three countries that are home to mountain gorillas. Believe it or not, there are at least 5 reasons to put the Pearl of Africa at the top of your travel bucket list, and the gorilla trekking experience is number one. 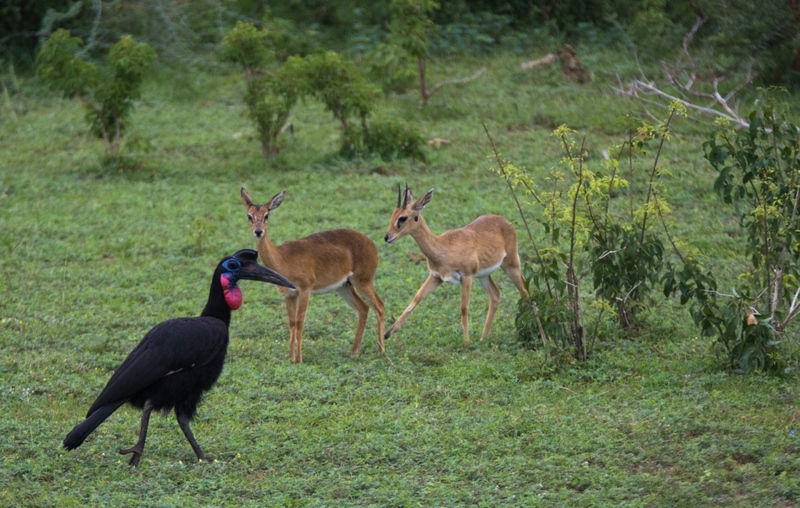 To get an all-encompassing Ugandan safari experience that ticks all the boxes listed below, we can recommend embarking on an adventurous overland safari with an industry professional who has plenty of area experience and knowledge of the country, its wildlife, its magnetic culture, and its rough roads! Footsteps Through Africa has a 16-day itinerary covering all these bases and more, plus, it uses funds generated through the tour to support community projects in the village of Rubuguri. 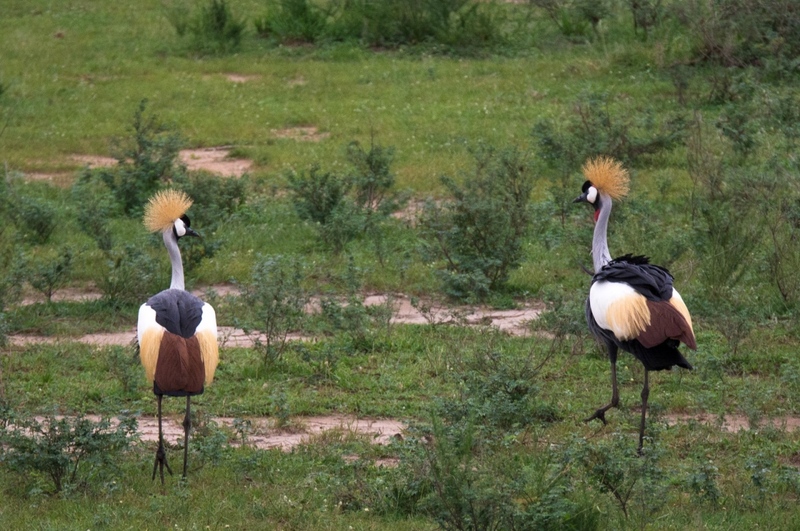 Without further ado, here are five reasons why Uganda should be your next safari destination. Gorilla trekking is truly one of Africa’s top safari experiences, and this belt of green, lush rainforest in Central Africa is the only place in the world you can see the critically endangered mountain gorilla in their natural habitat. Bwindi Impenetrable Forest is exactly what it says it is: impenetrable. 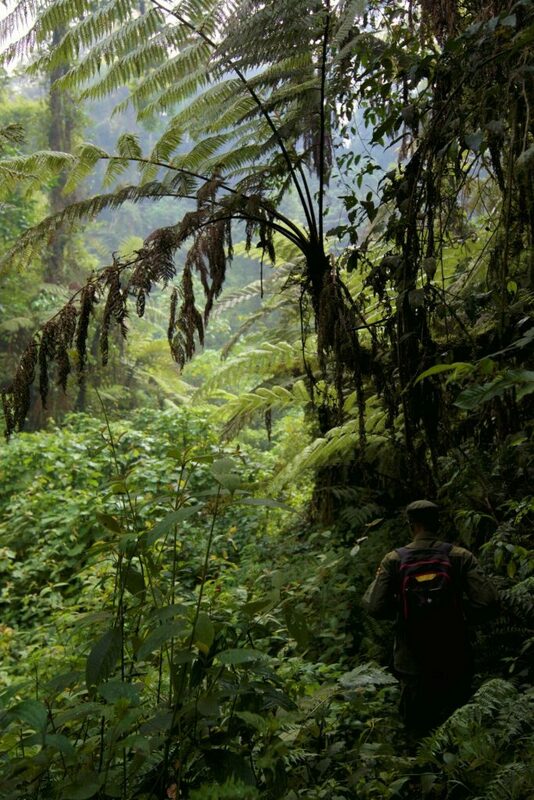 The trekking tours are exceptionally well managed and controlled, so that the groups of gorillas that live in this high altitude forests are treated with the utmost respect and the relationship that allows us these breath-taking experiences is nurtured. The terrain is steep, uneven, and consumed by a tangle of trees, allowing rays of sunlight to stream through the canopies in dappled patches. Don’t be put off by the idea of a tough hike, but be prepared to sweat. It will be worth it – we promise! 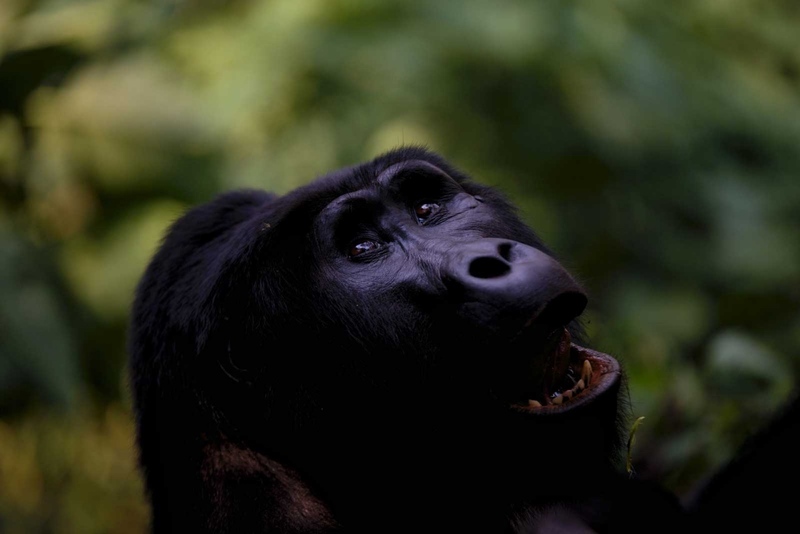 Uganda is one of three countries (alongside Rwanda and Democratic Republic of Congo) where gorilla trekking is permitted. And these are the only countries with the habitat to support the last of the world’s 880 mountain gorillas – the Virunga Mountain Range. Permits for gorilla trekking are expensive, but Uganda is the most affordable at about US$600 per person. 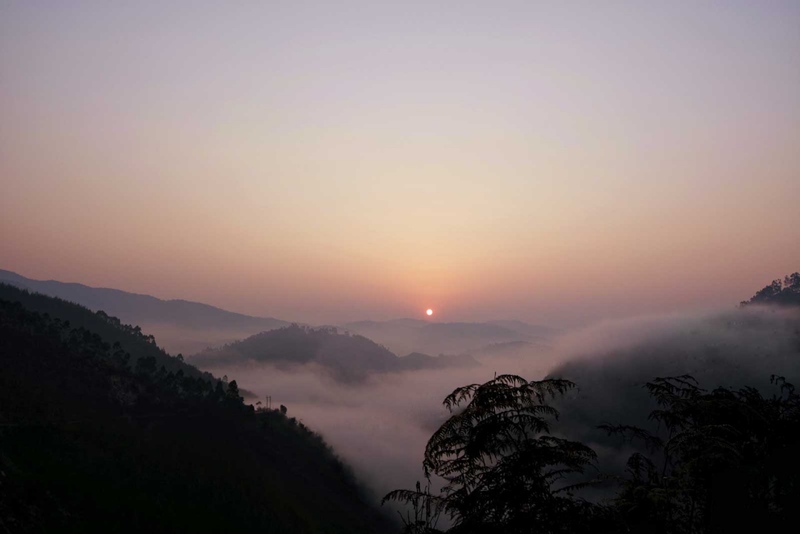 The country is easily and affordably accessed, and the gorilla experience is second to none. Neighbouring Rwanda has more exclusive options for accommodation, but that comes at a cost, and the trekking permit is high at US$1500 per person. There is nothing more oddly fascinating that watching our most closely related species, the chimpanzee. 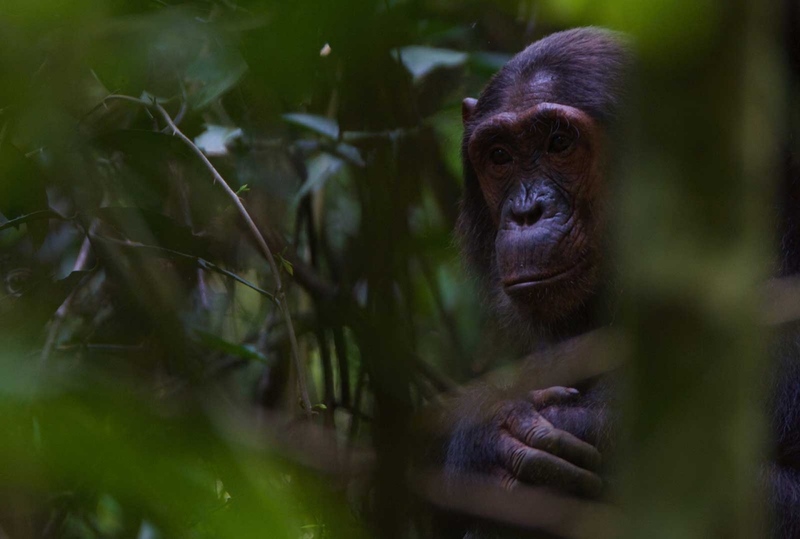 In Uganda’s Kibale Forest National Park, chimpanzee tracking is one of the country’s best known and popular attractions. 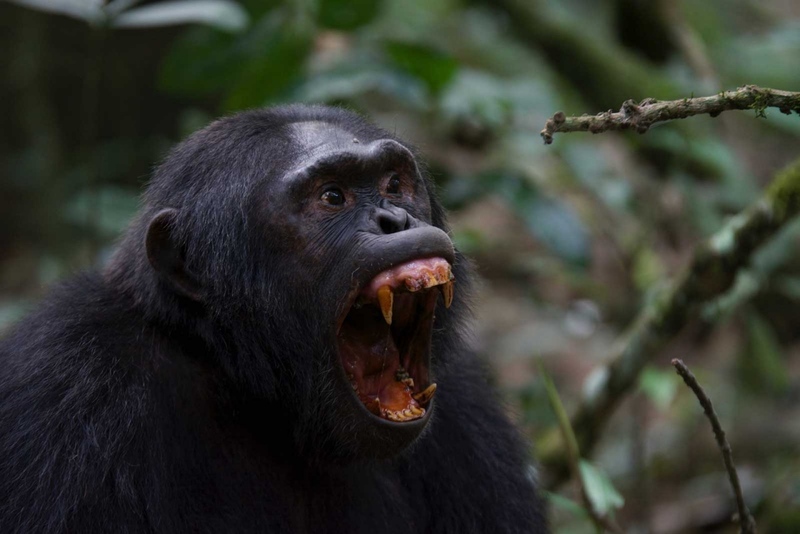 Located in western Uganda, Kibale Forest is a mossy, earthy, living cacophony of wild animals, and while chimpanzees might be the most sought after animals of the forest, the park is home to so many more species, including Guereza colobus monkey, olive baboon, grey-cheeked mangabey, and red-tailed monkeys – just to mention the primates! Birders keep your eyes peeled, for there are about 340 species recorded in the park, including the very special green-breasted pitta. While gorilla trekking excursions can last up to 8 hours if the animals are in a hard-to-reach part of the mountain, chimpanzee excursions involve far less hiking and last up to three hours. The terrain is mostly flat and there are well used paths, which you are guided along. 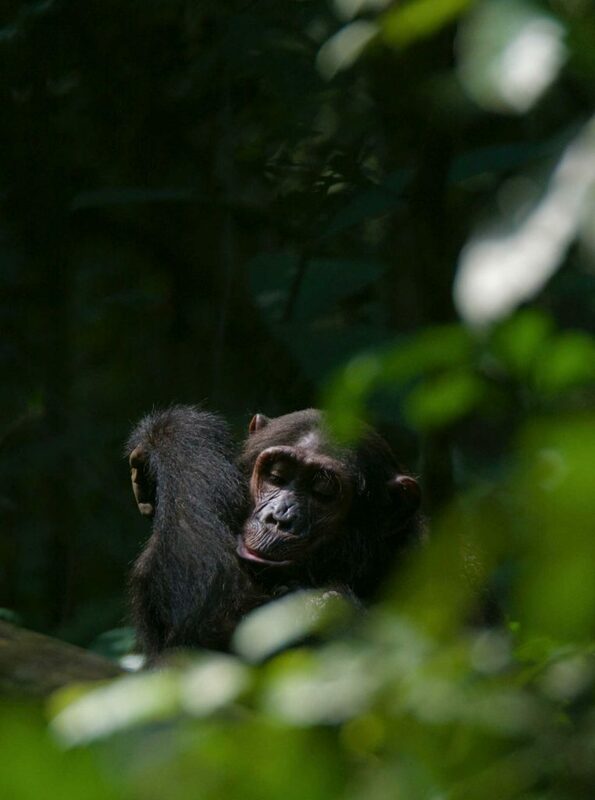 The scenery and sounds of Kibale are mesmerising, particularly if you are lucky enough to hear the chimpanzees vocalising. For both of these primate safaris, you are led by an experienced guide who can tell you about the family structures of the animals, and help you get the most out of your hour spent with them. 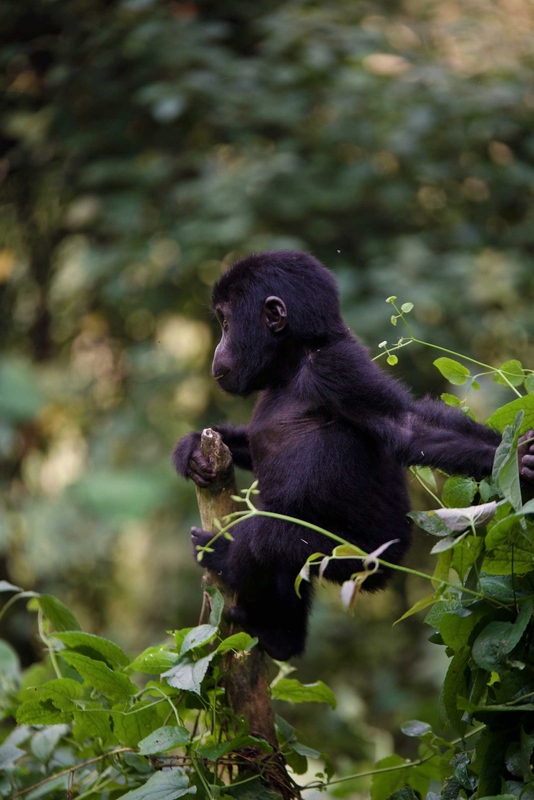 In comparison to the gorilla experience, the chimp tracking is much cheaper at US$150 per person. However, the two experiences can not be compared – each is different and both are unforgettable. 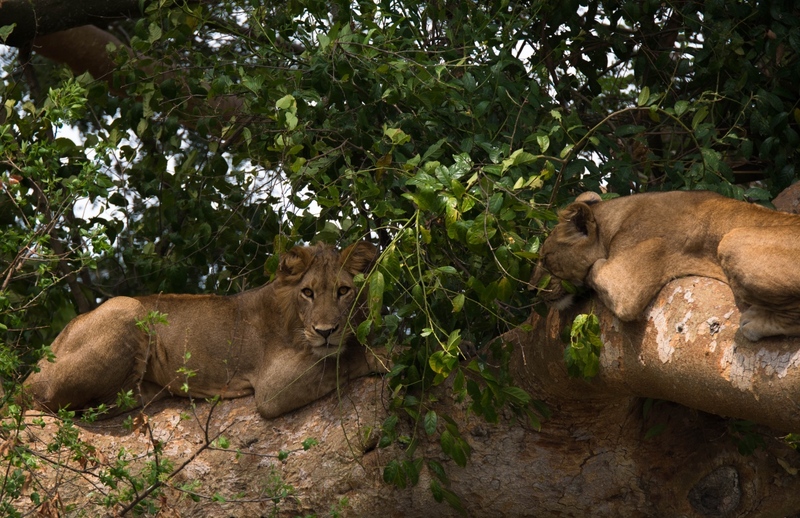 You might have been to the Sabi Sand Game Reserve in South Africa and seen leopards climbing trees to feast on their kills, or seen cheetahs in Kenya’s Masai Mara climbing fallen trees to gain a good good vantage point over the plains, but in Uganda you stand a high chance of seeing a whole pride of lions sleeping in the boughs of great, big fig trees. 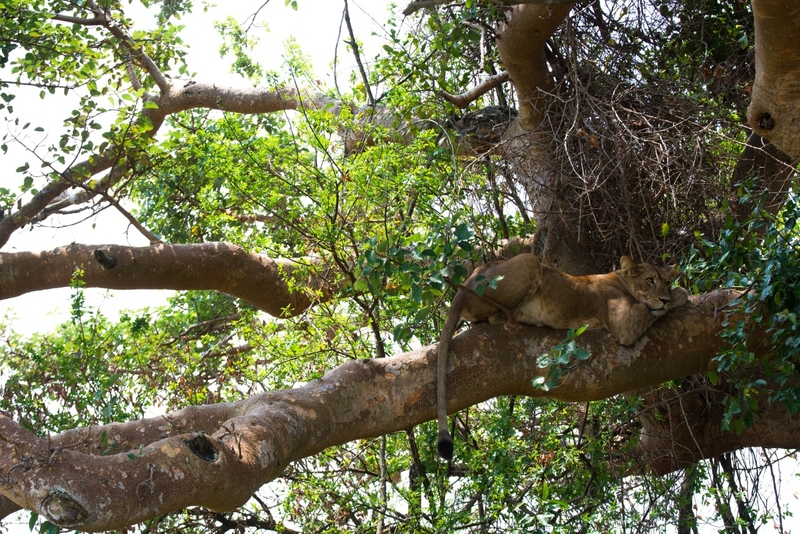 The tree-climbing lions of Queen Elizabeth National Park are an attraction to say the least, and the sight has become famously photographed over the years. The behaviour comes from the seasonal wetlands which fill the floodplains and create these tree-islands where lions known to seek shelter. If you’re out of luck and these famously arboreal cats are ground-bound during your visit, do not despair. 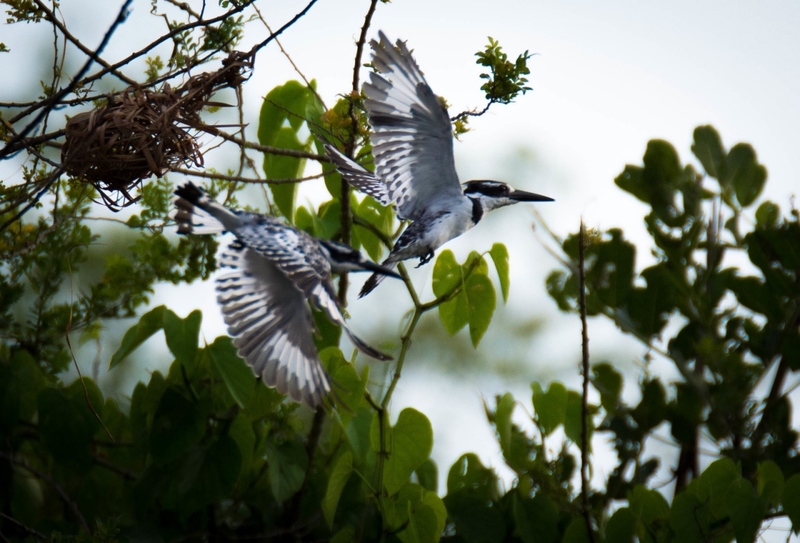 Look around and take in the magnificent surroundings, filled with plenty of wildlife and bird species. 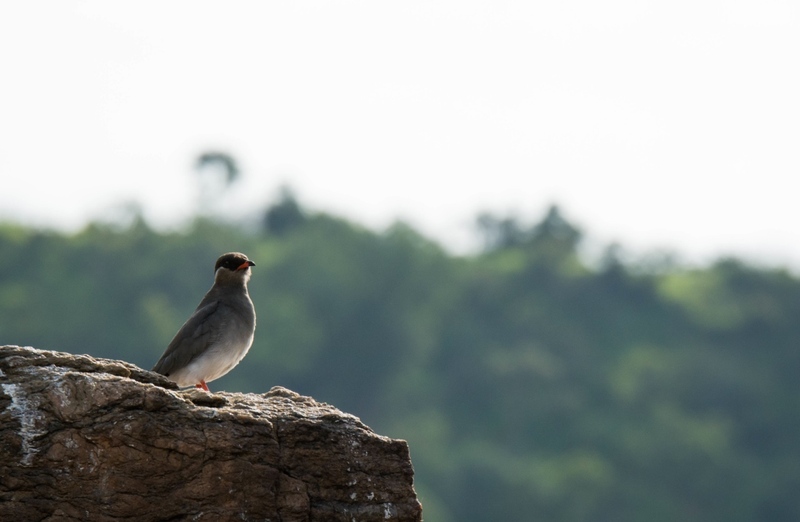 QENP is bisected by the Equator and the tropical climate and major bodies of water attract an array of animals, including 10 primate species, large elephant herds, buffalo, and fantastic wetland loving creatures. There are government campsites in the park, which are basic and wild, at US$4 per person per day. Park entrance is the country standard at US$40 per person per day, and we can recommend heading for a campsite on the Ishasha River where hippos bellow and grunt throughout the day and an assortment of kingfishers and turacos fill the trees with their bright colours and the air with their songs. The actual cascades known as Murchison Falls are a breath-taking and intimidating sight. Thundering violently through a narrow, rocky crevasse, the Nile River is confined to a pressurised, explosive waterfall crashing at 300 cubic litres of water per second! Murchison Falls National Park, which lends its name to the falls is a vast, rolling, emerald expanse dotted with unique and rare creatures. The Rothschild’s giraffe is one of them – it is one of the most highly endangered subspecies of giraffe with only around 1600 individuals remaining in the wild. 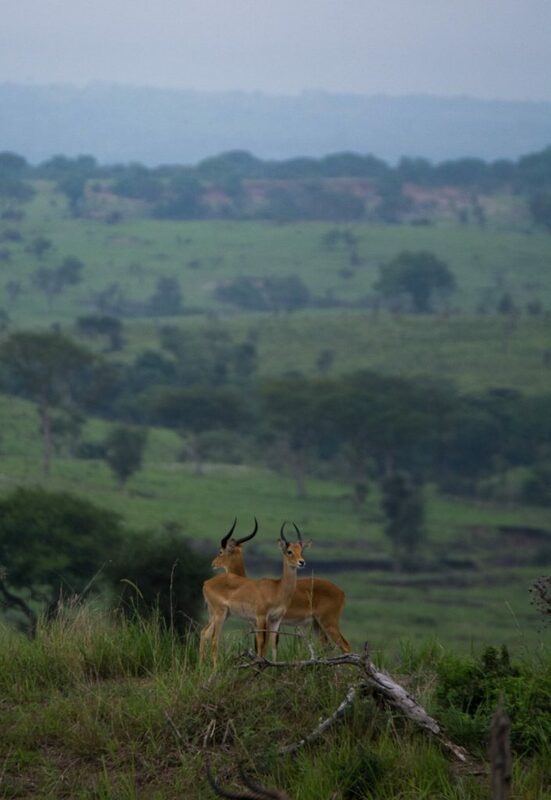 In MFNP, these distinct creatures can be seen ambling across the grasslands with their iconic triple-horned heads. The River Nile, finding its source in Lake Victoria, flows alongside Murchison Falls National Park where the river explodes through a narrow 7-metre-wide gap. The banks of this world famous body of water are visited by hundreds of water-loving terrestrial species, as well as birds which nest here, and those that wade in the shallows dodging crocodiles and hippos and watching eagerly for prey. Most famously, bird watching on the River Nile revolves around spotting the rare shoebill stork, which is fast becoming one of the most elusive birds of the day. 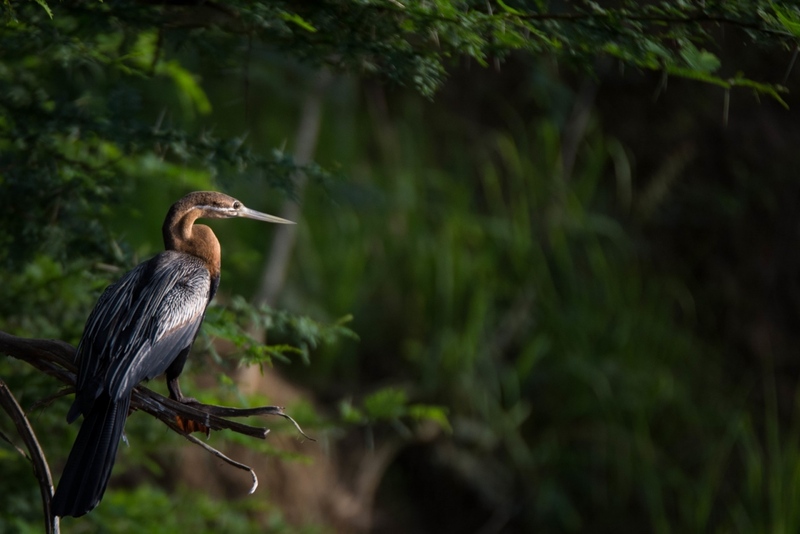 This prehistoric bird with an enormous clog-shaped bill inhabits the banks of the Nile, but its scarcity is what makes it such a sought after bird to spot. If you are lucky, you’ll tick this odd looking animal off your list, but while you’re there, you might as well take in the bountiful presence of feathered creatures that flock to the water. From the white-faced whistling duck to the Goliath heron, yellow-billed stork, kingfishers of every variety, rock pratincole, African jacana, all sorts of bee-eaters and egrets. There is no shortage of Nile River entertainment (and be sure to pack a Nile lager to drink on the boat), and when you’re not looking through your binoculars, there are defassa waterbuck to see on the banks and plenty of pods of hippos sharing the water. 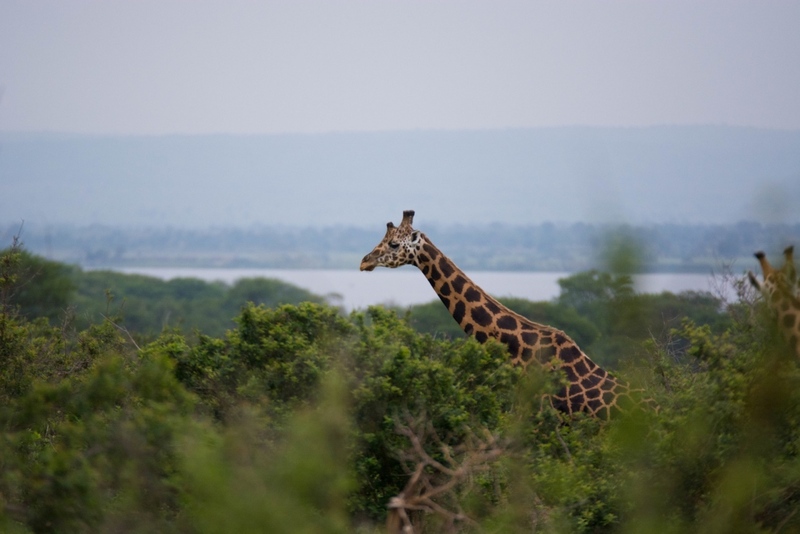 Wild Frontiers charges US$32 per person for a 3-hour guided cruise up the river and up to Murchison Falls themselves.